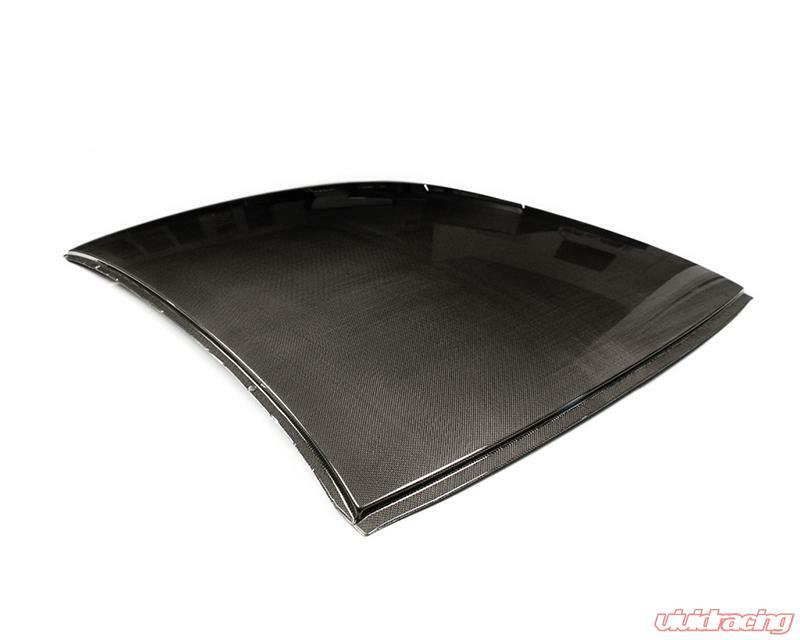 First introduced on the E46 M3 CSL, E63 M6 and E92 M3 a carbon roof was an excellent way to shed pounds of the highest point on the car. 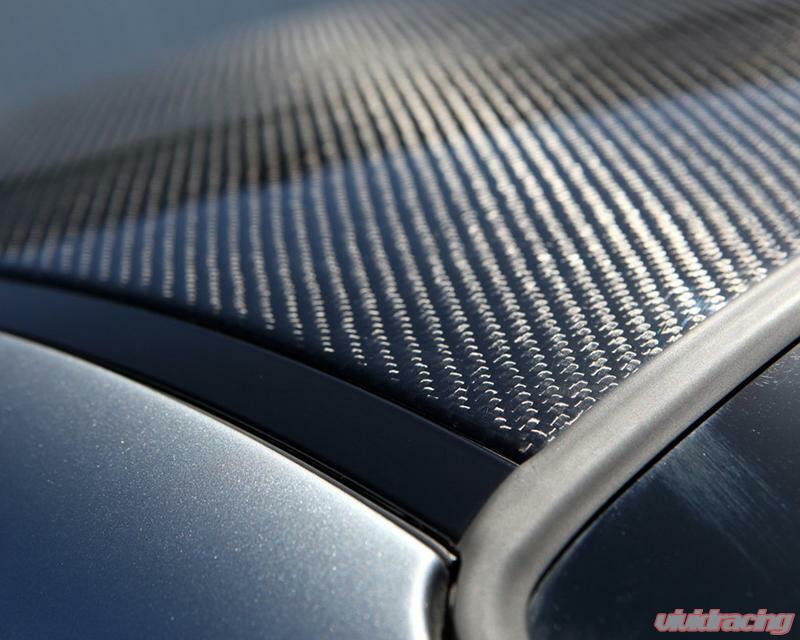 BMW had of course already used advanced composites in the construction of their M cars for many years, but the use of a bare carbon fiber roof made a unique statement that set the M brand apart forever. 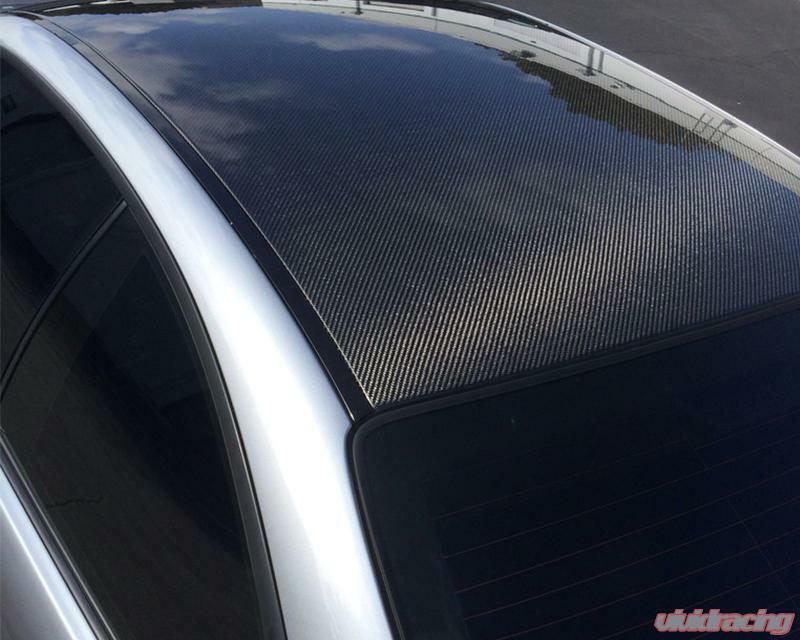 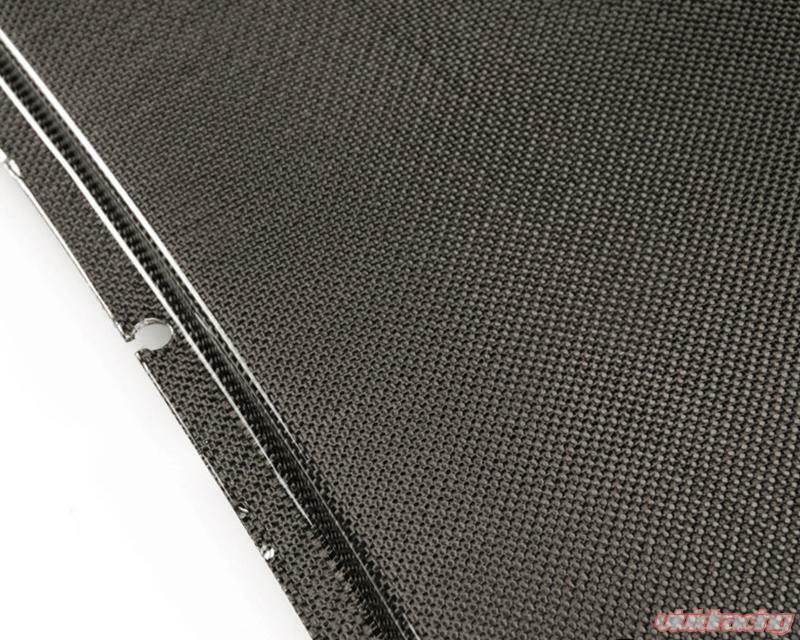 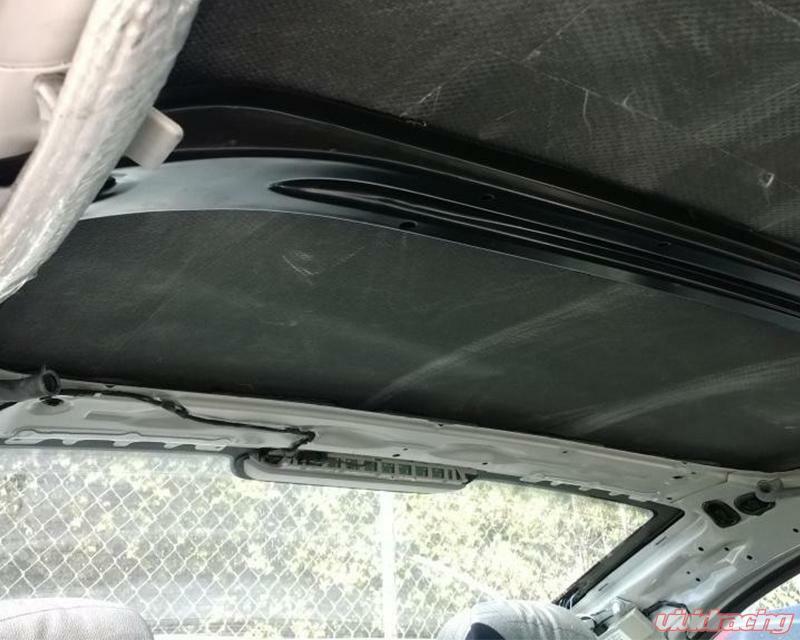 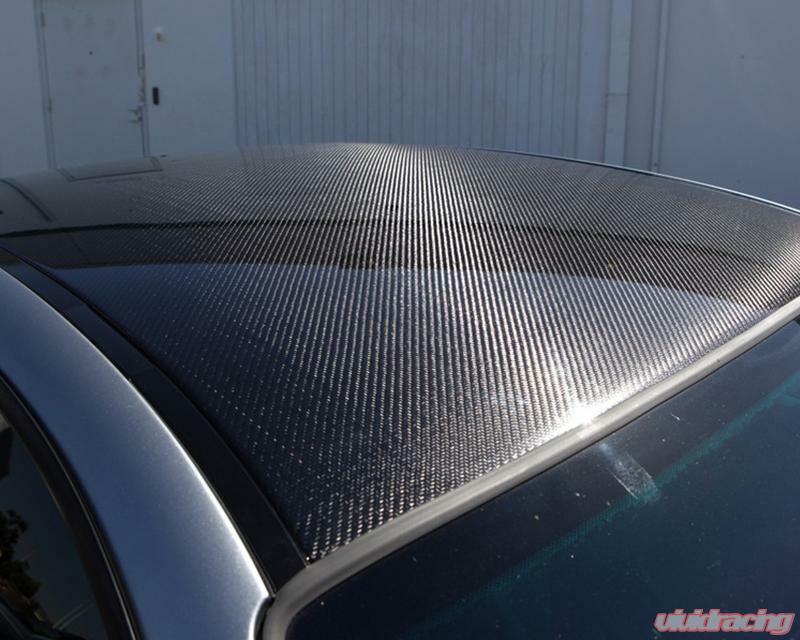 This roof panel is available in a variety of weave styles to match OE carbon fiber or to deviate from the factory look instead. 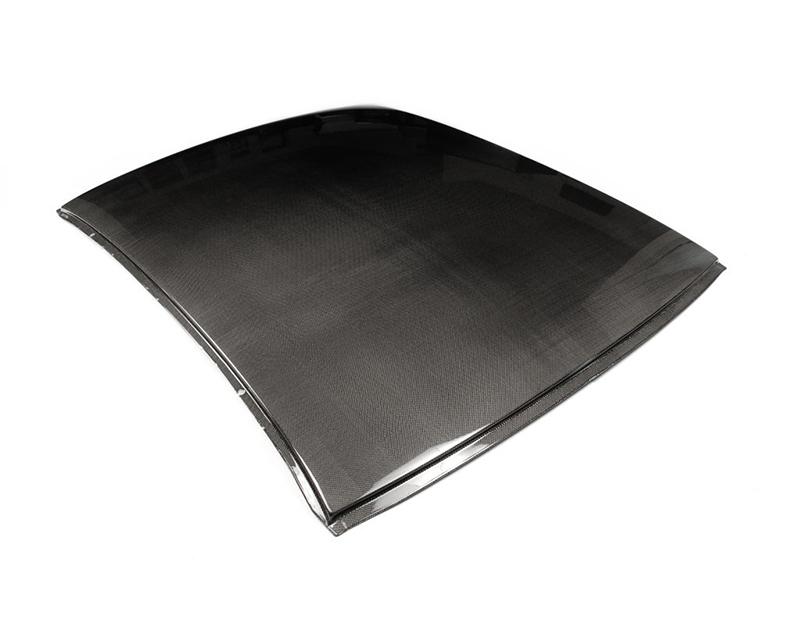 The Challenge roof panel weighs in at a featherweight 8.0 lbs, removing a tremendous amount of weight from the most critical area of the car.